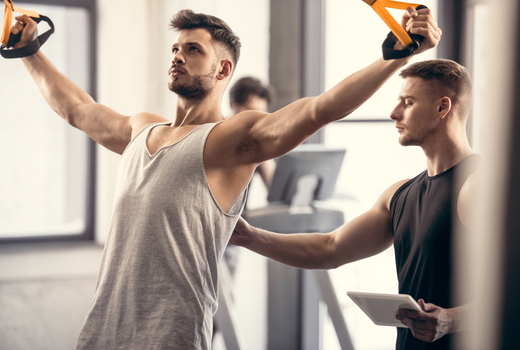 Achieve your body resolution in 2019 with an American Health & Fitness Alliance Passbook - your key to hundreds of elite gyms, yoga studios, Pilates studios, spin classes, swimming pools, and more all over New York City. 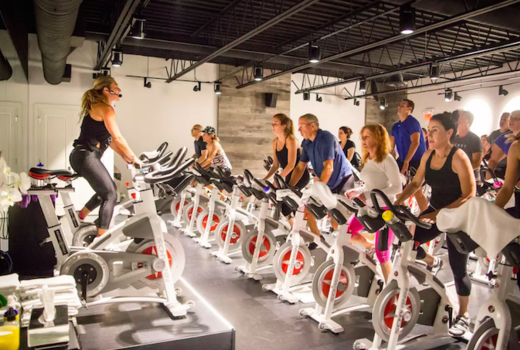 Grab this $59 pulse (a $100 value) for a 2019 Fitness Passbook that contains 350+ passes to over 80 of the best health clubs, gyms, and studios that the city has to offer. If yoga is your focus, the $59 pulse (a $100 value) for a 2019 Yoga Passbook is the optimal choice, offering 290+ class passes valid at more than 75 top yoga, dance, and Pilates studios. Finally, the $59 pulse (a $100 value) gets you the 2019 Pilates Passbook gets you class passes to over 30 Pilates studios! With city's top institutions like Pure Yoga, 92Y, BodyTonic, Laughing Lotus and Stanton Street Yoga at your disposal, you'll sculpt your dream physique while always having fun and expanding your horizons. 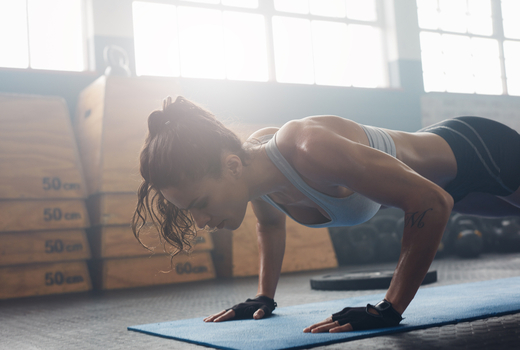 Unlock your physical potential and find your strongest self ever through the American Health & Fitness Alliance Passbook, offering an unparalleled access to top gyms, studios, and personal training sessions in NYC. 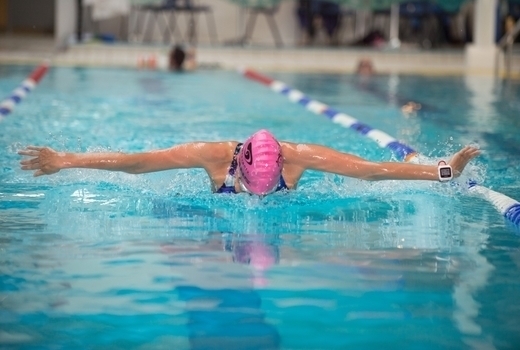 Each pass gives you a minimum of 2 visits to a maximum of a 1 month membership. With 100s of passes in each Passbook, you'll reap the benefits of your fitness investment a hundredfold. 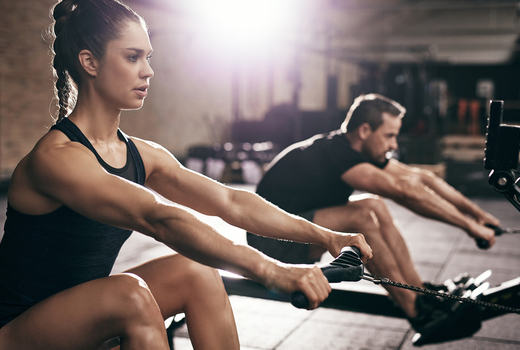 Barre, cardio dance, swimming, spin, yoga, weight training, martial arts, boxing, kickboxing, and personal training are just a few of the options at your fingertips; ever-changing routines and modalities mean you'll never plateau, whether your goal is losing weight, toning up, improving your fitness or learning a new sport. Keep your body challenged and your mind engaged - this innovative passbook can help you achieve a level of fitness you never thought possible, and in record time! 350+ Passes for Admission to over 80 Gyms and Fitness Clubs in NYC, including 12 swimming facilities. Personal 1-on-1 Training Sessions with expert personal trainers. Free Specialized Classes including spinning, tennis & racquetball, rock climbing, team sports, cardio dance, martial arts, swimming & diving, and more. Clubs include: Crunch Fitness, Manhattan Plaza Health Club, Gold's Gym, Nimble Fitness, 92Y, NY Conservatory Dance, and many other premium gyms. Guest Passes to give to your friends and family. Full List of Gyms & Fitness Clubs may be viewed here. 290+ Passes for Free Admission to over 75 yoga, Pilates, and dance studios in NYC. Personal 1-on-1 Training Sessions with expert yoga instructors. Free Specialized Classes including Yoga, Capoeira, Reformer Pilates, Dance, and more. Studios include: Pure Yoga, Core Pilates, Laughing Lotus, YogaWorks, Stanton Street Yoga, and many other premium studios. Full List of Yoga, Pilates & Dance Studios may be viewed here. 115+ Passes for Free Admission to over 30 Pilates studios in NYC. Personal 1-on-1 Training Sessions with expert Pilates instructors. Free Specialized Classes including Reformer, Mat, Tower, Gyrotonics, and more. Studios include: Core Pilates, BodyTonic, Power Pilates, Pilates For Every Body, and many other premium studios. Full List of Pilates Studios may be viewed here. With such incredible access to NYC’s best fitness offerings, you’ll get into your most enviable shape - without ever getting stuck in a rut! May purchase 1 of each Passbook for personal use and an additional 3 Passbooks for gifting. Passbook may not be shared. Valid only for 2019 Passbooks for NYC. Passbooks are mailed out within 48 hours of purchase. Expires on Tuesday December 31, 2019. All passes must be used by this date.